Timewell Drainage Products is built on 3 decades of drainage relationships. Nowhere else in the industry will you find an HDPE corrugated pipe manufacturer with our dedication to quality AND service. As a family owned and operated company, Timewell understands your need for competitive pricing, no-nonsense sales and timely service. Timewell’s line of drainage pipe, fittings and accessories wasn’t built overnight. Since 1995, Timewell has been continuously developing, improving and adding to our product line because we understand what our pipe is up against in the field. You need consistent, reliable drainage solutions, and Timewell delivers just that – on time and right to your door. 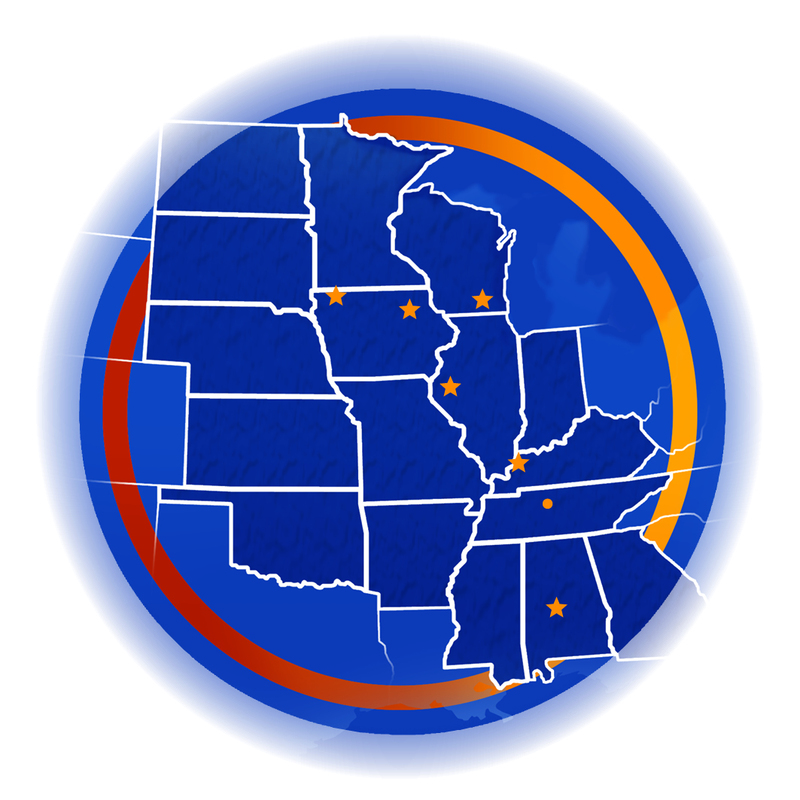 Our multi-state footprint allows Timewell to deliver drainage products throughout the Midwest and South. In addition to our headquarters and manufacturing operations in Brown County, Illinois, Timewell operates facilities in Sibley, Iowa, Plainfield, Iowa, Jefferson, Wisconsin, Providence, Kentucky, Nashville, Tennessee and a new location in Selma, Alabama is coming soon.